A great study of the city’s food deserts or locations where access to food is a challenge. Here’s a link to a blog post about the research from the IPAC Impact Blog. 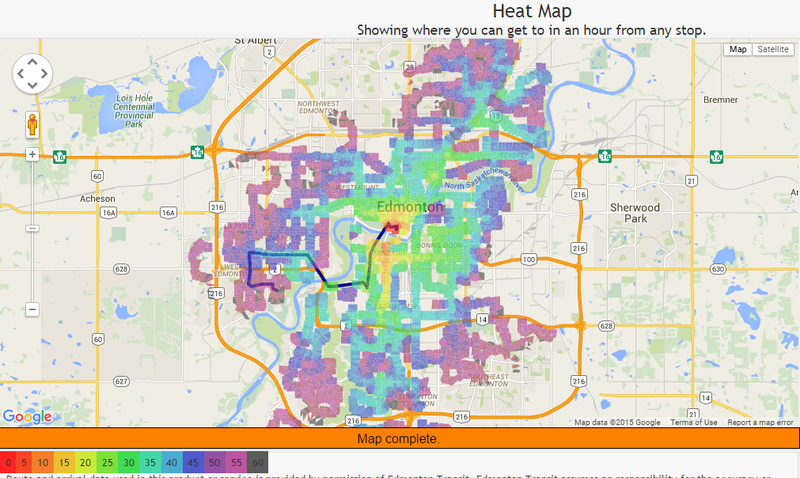 A very exciting project a couple years ago from the Edmonton Journal to crowdmap great winter locations around the city. Very fun.